With the rise of the Internet, working from home has become a thing quite common. 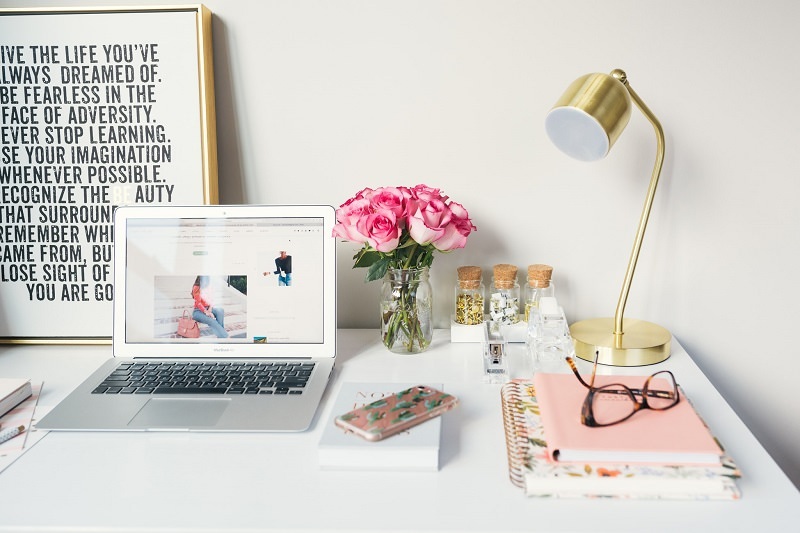 The benefits of working from a home office are huge: you are basically your own boss, you are the one who decides how you arrange your office and you create your own desired working atmosphere. The downsides to this type of work are pretty much the same, only planning and arranging-related. In order to come up with a proper home office you should take this article into consideration. If having a spare room, fit to suit your office needs is basically where your idea of working at home came from, well, you can move on to the next paragraph. This, however, is seldom the case – usually, people struggle with finding some space to get their work done. Although working from the desk you generally use your computer for leisure might seem like a good idea, try to avoid this – staying at the same room for both your work and free time can have a negative psychological impact on you, which is why you’ll want to keep the two separate. 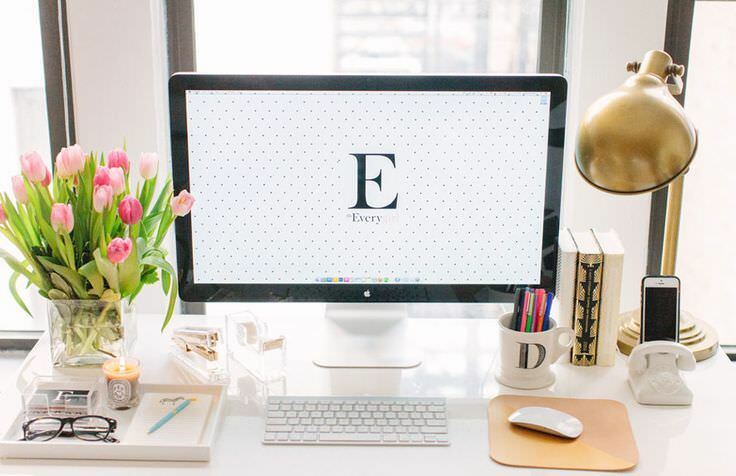 Depending on your profession, home office requirements can vary; despite this, in most cases, an unused attic or laundry room can do the trick – with a bit of rearranging and planning, you can have your home office in no-time. Keep in mind, though, that keeping it uncluttered goes without saying. 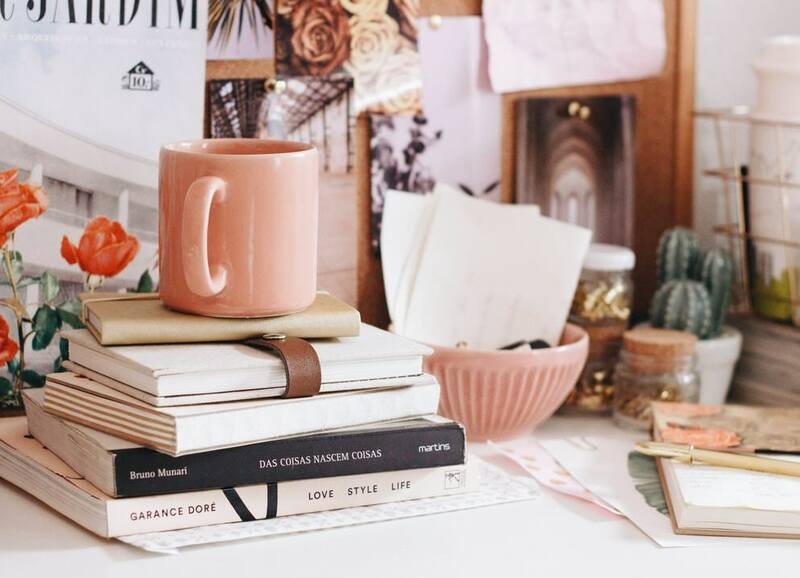 Pro tip: you don’t want to store all your work-related paraphernalia on your work desk – instead, think corner shelves, hanging shelves, or storing the items bellow your table, without compromising your leg room. Nothing is detrimental for your productivity more than providing proper lighting – go with weak lights and your work will turn depressive and your eyesight compromised; go with lighting to strong and your home office will turn bleak and tedious. The most natural way to provide proper light for your work (aside from large enough windows for your home office) is getting quality LED lights. There is more to air than mere temperature. Although getting a quality air conditioning system is a key factor in remaining comfortable inside your home office, make sure you’ve gotten a proper air purifier. The smells within a small room shouldn’t be too strong and should be adjustable in accordance with the season. A great chair will go a long way in creating a productive office space. Beside the fact that an uncomfortable chair might cause you back pain further down the line, it will definitely dwindle your productivity. A quality, comfy chair from Winc.com.au is definitely an investment to go for. Even though you get the benefit of taking matters in your own hands in your home office, sometimes you’re better off following advice. The tips we’ve outlined will benefit your productivity and make your work time at home more enjoyable and efficient.